Kristen with her husband Mitch, daughter Riley, and sons Sawyer and Knox. 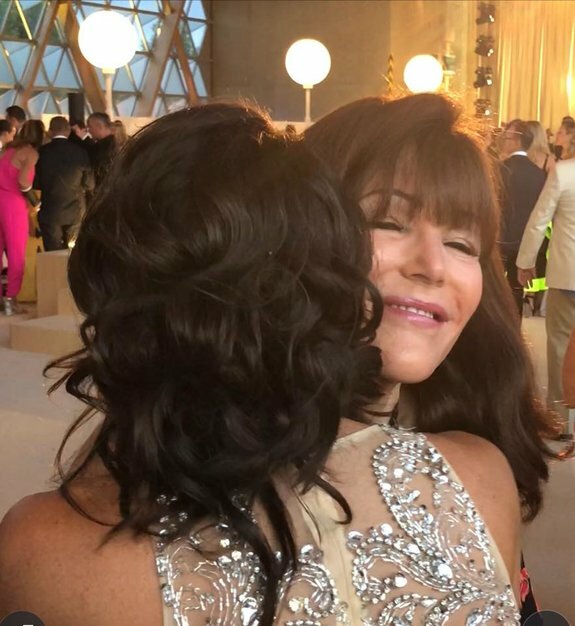 Kristen hugging Dr. Katie Rodan, the first time she met her, at the RFX Circle Trip in Cannes. Kristen introducing her husband to Dr. Katie Rodan. 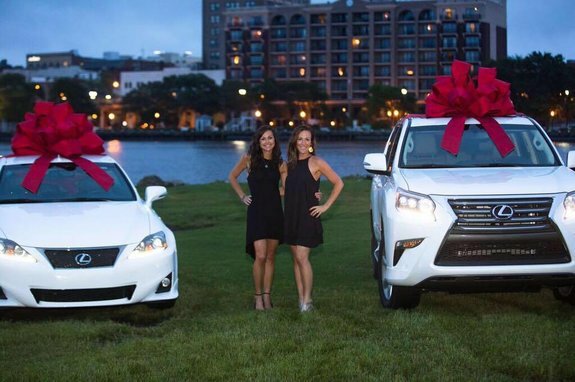 Kristen and Amy Ludwig at their Lexus Party at The Battleship in Wilmington, NC. 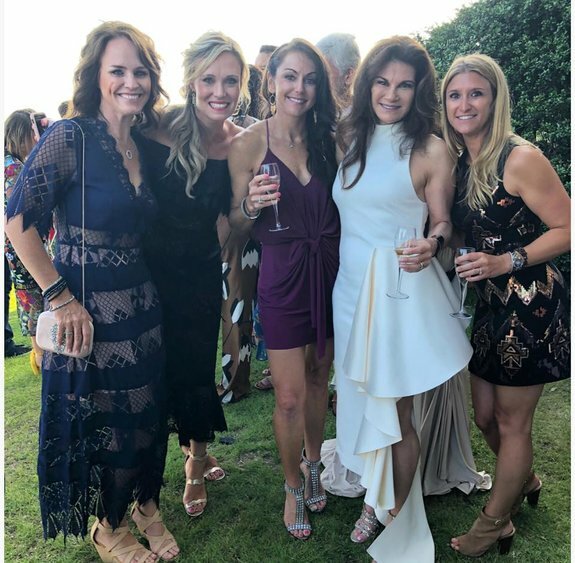 Kristen with Wendy Grimm, Holly Brewer, Laurie Godfrey, and Dr. Kathy Fields. 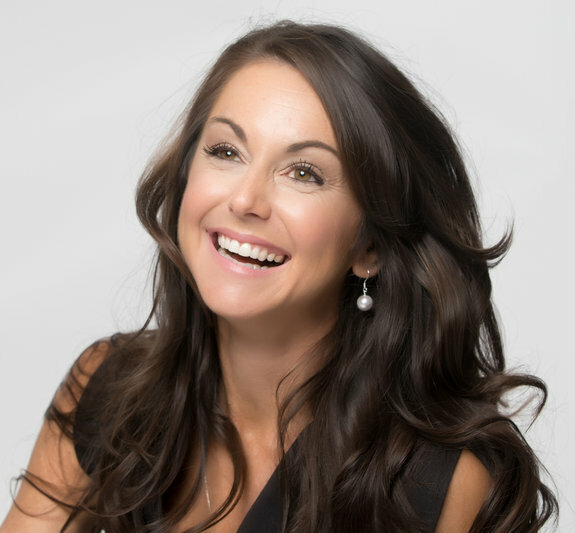 To contact Kristen about joining her team or purchasing products, connect with her here. • What is your best R+F experience? 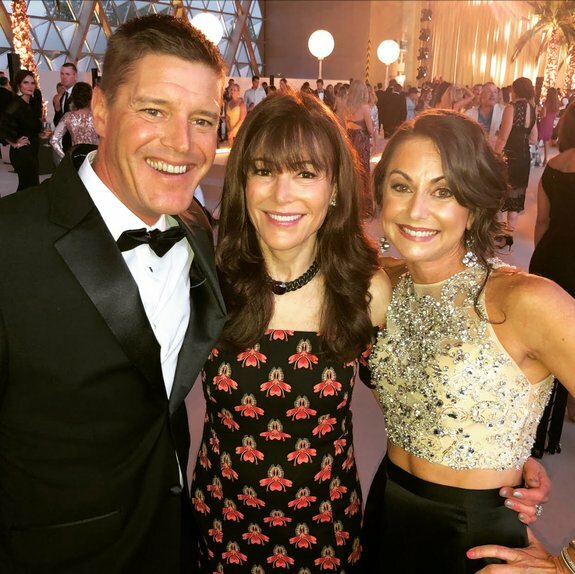 Meeting Dr. Katie Rodan and Dr. Kathy Fields for the first time in France. I was able to tell them how eternally grateful I am for giving little ‘ole me a second chance in life. Their reactions were the best part. • What was the biggest R+F hurdle you overcame? Starting and running this business with zero support at home. But I kept going, and now things have completely changed. As Kris Fairless says, “tell a woman no and watch her go”! • What’s your biggest quirk? I am the most tech-challenged person ever. 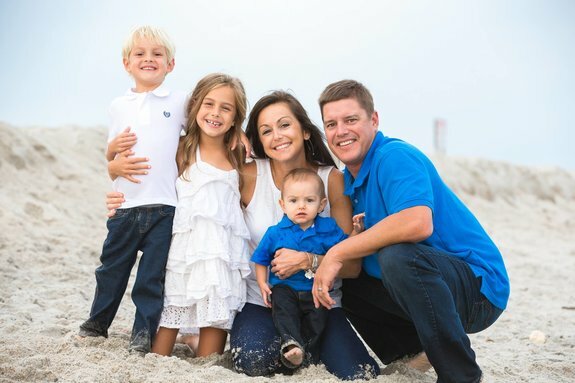 I didn’t even know how to upload a pic to Facebook from my phone when I first started this business! • Favorite snack? I always have nuts with me — and I will always kill some chips, salsa, and guacamole. And of course some chocolate-covered espresso beans! Wow!! My amazing little girl! !love you! !